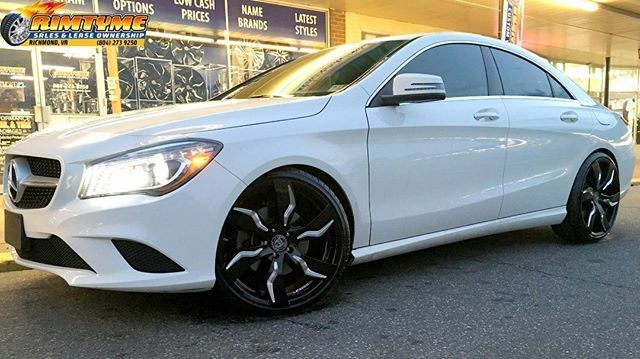 If you’re looking for one of the largest aftermarket rim and tire shops in Charlotte, NC, you've come to the right place. Serving Charlotte and surrounding areas including Mooresville, Gastonia, Rock Hill, and Monroe. 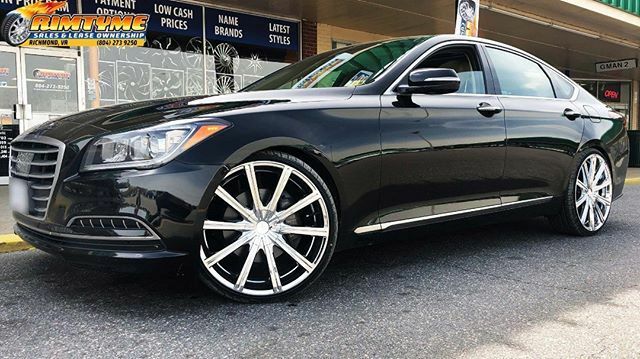 RimTyme Custom Wheels is the smart choice for wheels and tires, because WE ARE your wheel and tire pros in the Charlotte area. We offer a wide selection of new and used custom wheels in sizes 18", 20", 22", 24" and 26". We also carry a full selection of new and used tires for sale or lease. You can pay in full today and save an instant 20% off or select one of our affordable payment plans where you pick your payment based on YOUR budget. We also offer wheel and tire packages starting at $34.99/wk, saving you money. Note, you don’t have to rent rims in order to rent tires. 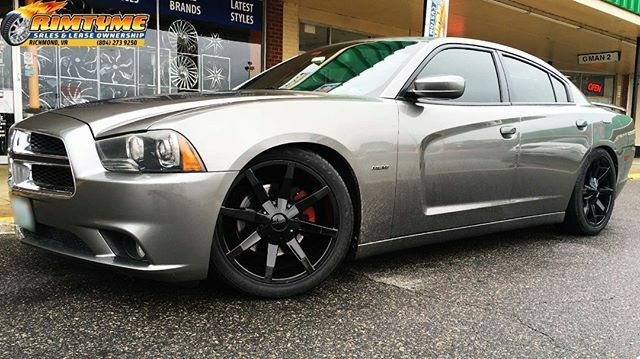 Plus, at RimTyme we want you to love your wheels. You can exchange your lease-to-own wheels in the first few weeks of your rental agreement if you're unhappy for any reason. Our Charlotte location has two large connecting showrooms of wheels to choose from. Come see us today! Two Adjoining Showrooms are Packed With Full Sets, Not Displays! Off-Road Mud & All Terrain Tires for those that like to go off the beaten path.